Mike Ness of Social Distortion has been accused of punching a concertgoer. 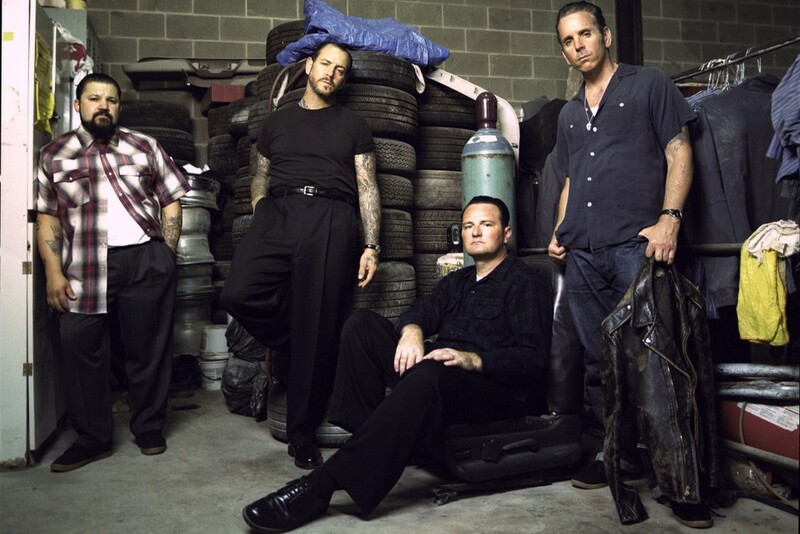 On July 19, Social Distortion played Ace of Spades in Sacramento. According to Tim Hildebrand, 30, vocalist Mike Ness called the president a bigot and a racist during a concert, during a speech between songs. During the speech, Hildebrand said he shouted “I paid for your music, not your politics." Hildebrand then gave the middle finger to Ness for two songs. Then, according to Hildebrand, Ness jumped off the stage and and began punching Hildebrand in the head.